Independent living is a lifestyle of choice. At Sunnybrook Estates, you can have it all: a warm, friendly environment with all the comforts of home, delicious meals, impeccable service, and countless activities with the freedom to do nothing if you choose. At Sunnybrook Estates, active seniors age 62 and above are making the decision to discover an independent lifestyle. Welcome to Sunnybrook Estates Retirement Community! 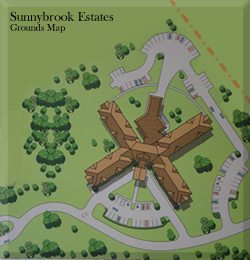 Sunnybrook Estates is an exceptional retirement living opportunity, allowing residents to retire from work, not life. 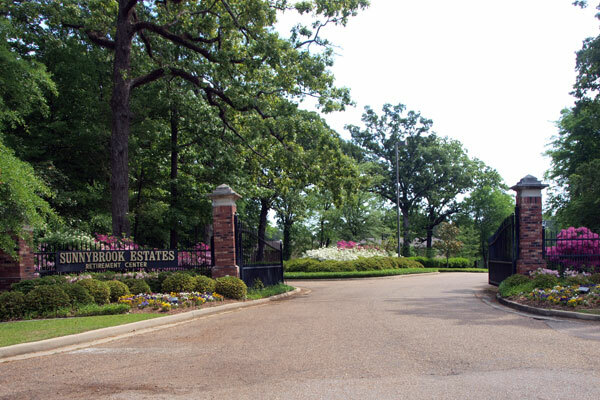 Conveniently located in Madison, Mississippi, Sunnybrook Estates is designed to offer a lifestyle which promotes and maintains your independence and freedom. 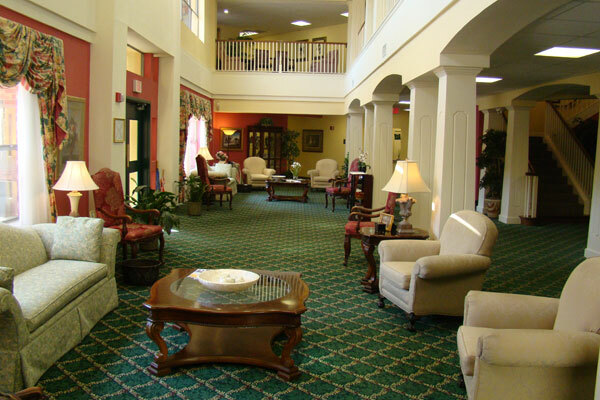 Locally owned Sunnybrook Estates is a non-profit, Christian retirement community dedicated exclusively to senior housing. 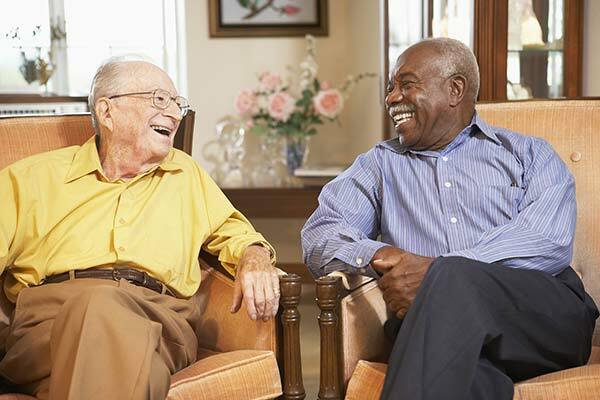 Sunnybrook Estates is known for its outstanding service and a long list of amenities in a warm, caring environment where the motto is always "Resident First." Simplify and enhance your quality of life. Sunnybrook Estates is a strictly rental, independent living, retirement community offering spacious apartments, with low monthly rates and NO long-term lease or buy-in required. Instead of an endowment or expensive buy-in, our 30-day rental agreement gives residents the opportunity to invest hard-earned savings and maintain control of their finances. The affordable monthly rental fee includes meals, housekeeping, transportation, activities, on-site movie theatre, cable services, central heat & air in each apartment and more!